Classic Rock style Christian Band. 3 piece band is the style of Jimi Hendrix, Cream, etc. . Over 40 years of experience each. 2 CD's available. Professional, mature, we do not drink alcohol, smoke or use bad language. We all belong to churches . We are always on time. We always clean up after ourselves and return everything back to where it belongs. We work well with promoters and sound crews. We can play all electric OR all acoustic. We do not promote our own personal beliefs or religious agendas. Our goal is to create a positive and happy atmosphere. 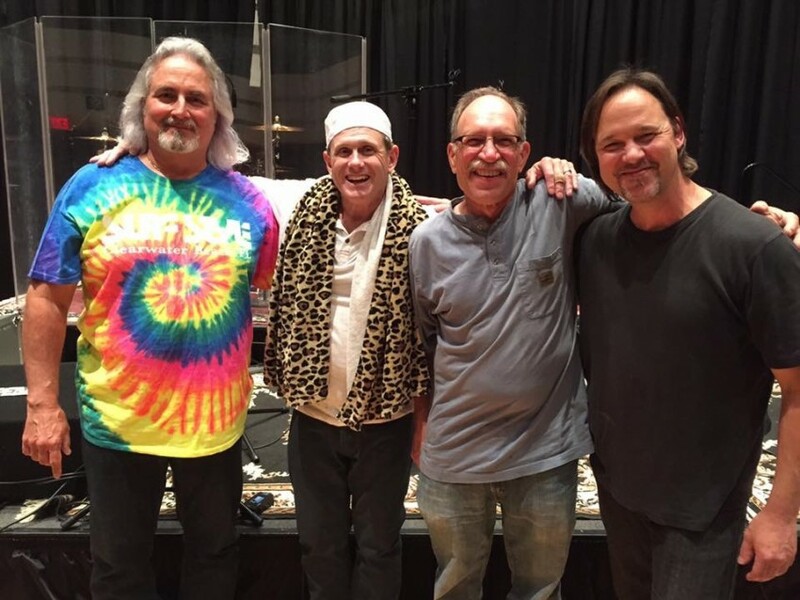 The Lively Pelts are a Christian rock band formed in 2012. Music styles are rock, rock fusion, psychedelic, and blues. Our goal is to send a message to Christians and the world that Jesus Christ is coming again SOON! Our lyrics are written to relay that message. We are all born again Christians and have been serving the Lord and playing music to Him for many years. We plan to reach everyone today with our unique style of music and touch their hearts and minds with the presence of God. Come, Jesus……..Come again soon! We do not supply a P A system. We have a system for small events only. We play songs with vocals, and some instrumentals. Almost all songs are originals from our 2 CD's and new material.